Valor’s flagship s-curve designer gutter guard. Advanced micro-mesh technology handles high water-flow conditions. 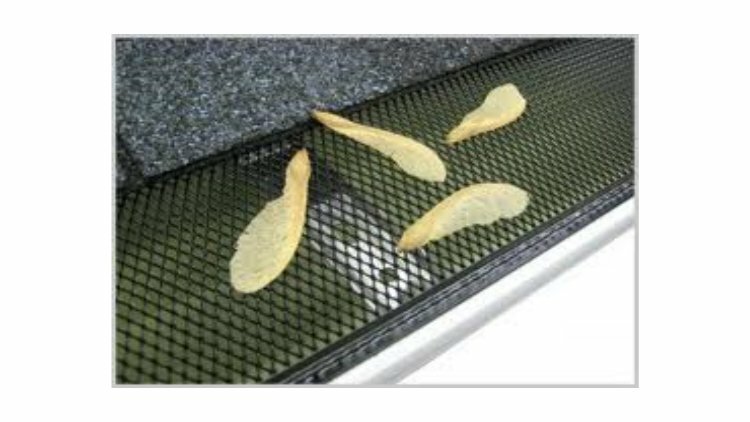 Effectivly repels leaf and debris from off of gutter guard. Valor gutter guards have a sleek design with an elevated pressed mesh pattern that breaks water tension even from high rain flow. 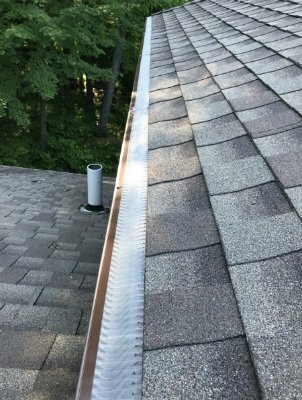 The patented design captures all water flow as it comes off of the roof while preventing debris from entering the gutter at the same time. This design prevents the fascia boards from dampening and protects the foundation from ground saturation due to heavy flow runoff. By Installing Guter Protection, it will help keep your gutters working properly for many years to come. Lea-Free works on the scientific principle of water adhesion. 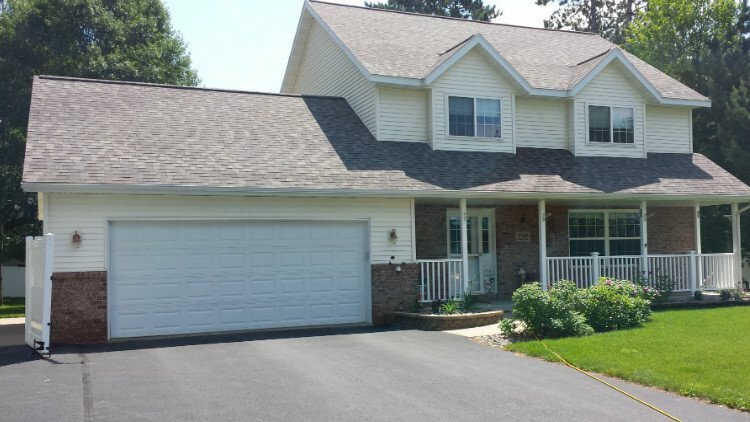 The custom design allows water to enter the gutter while keeping leaves and debris out. • Panels come in four foot and interlocked to give a seamless look. • Drop-in gutter guard keeps out 80% of debris. on rain gutters plugging up. Contact B&R Seamless Inc. for all of your custom gutter needs. We service residential and commercial customers, and have been since 1991. Contact us today for more information or to schedule an appointment. 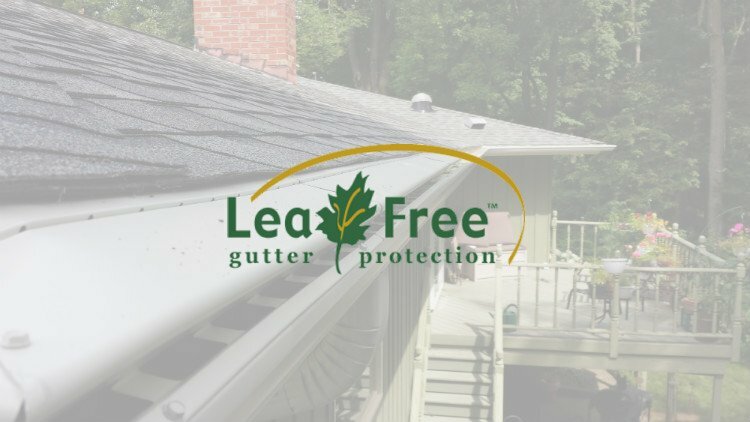 By installing gutter protection, it will help keep your gutters working properly for many years to come. 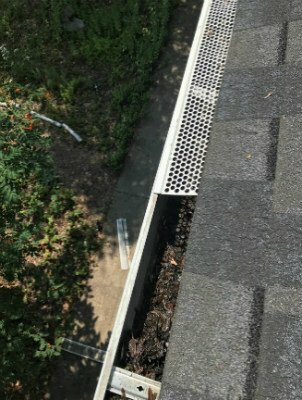 Keep Your Gutters Protected. Let Our Professionals Help.